Say “hai” to Skin Biology 7% GHK-Cu Accelerant ($70 for 1,000 mgs), a super concentrated solution strictly intended to make things pretty mix into other skincare for an added copper peptide boost. Is 7% a lot? YES. 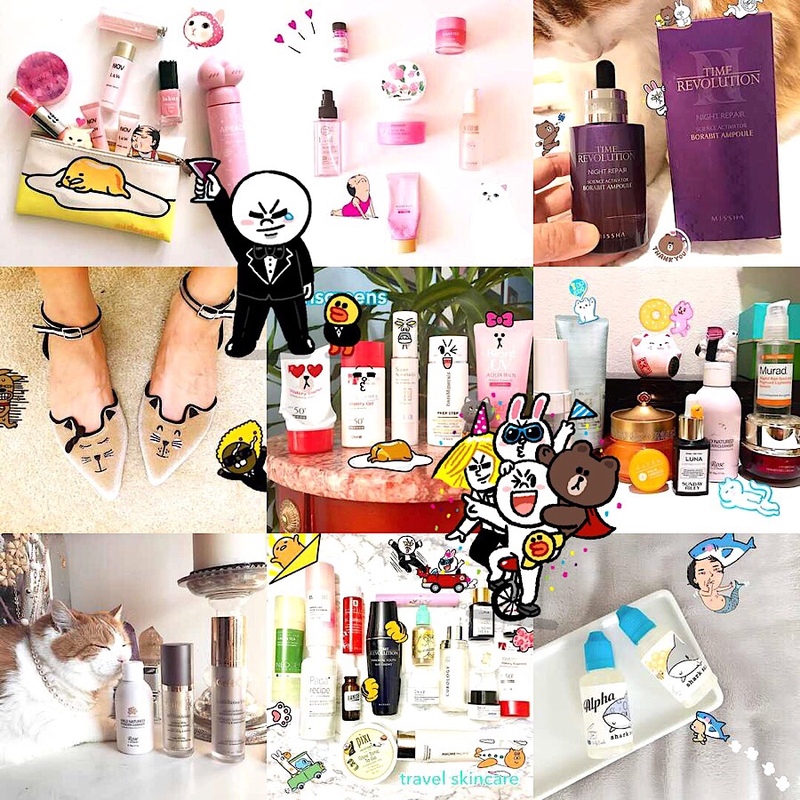 For reference, the highest concentration in a Skin Biology serum/lotion is 3%, and NIOD CAIS (Copper Amino Isolate Serum) is 2% (and used to go up to 5%, but CAIS 5% appears discontinued). Skin Biology warns of irritation if the concentration is too high. I got the blues…and I’m happy about it. Blue skincare is one of my obsessions. Most often, blue is associated with anti-inflammatory azulene (from blue chamomile) or with skin-regenerating copper peptides (not to be confused with copper metal). 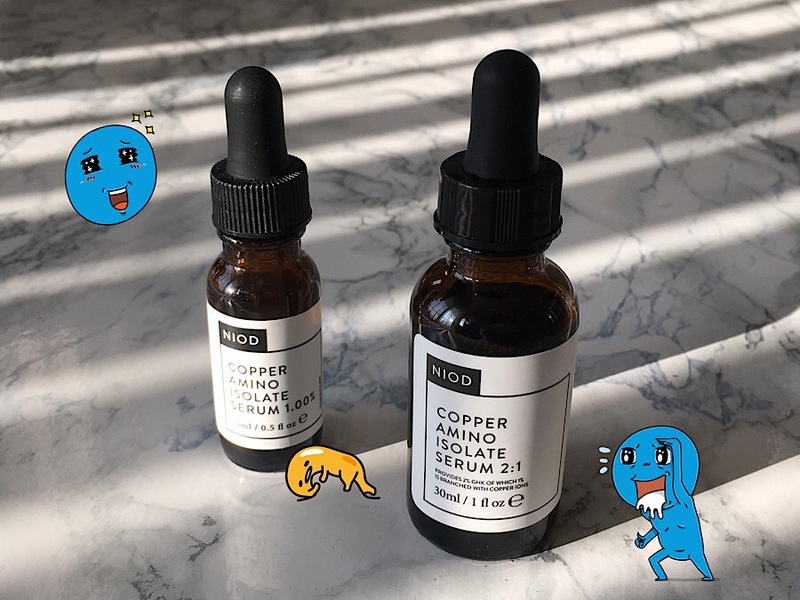 My latest obsession, NIOD Copper Amino Isolate Serum (aka CAIS), falls into the latter category. Can you blame me for loving it? It’s like gazing upon a sea of hopes and dreams. Apr. 12, 2018 Update: Does all the tea about Brandon Truaxe have you looking for alternatives? CAIS is wonderful but expensive and hardly irreplaceable. There are cheaper and sometimes even better alternatives. Personally, I’m switching to Skin Biology 7% GHK-Cu Accelerant to make my own BLUE stuphs (incidentally one of their few copper peptide products that doesn’t smell funky). Bioderma Matricium is faster at repairing a damaged moisture barrier. Leegeehaam Tea Tree 90 Essence is as effective at reducing redness and inflammation with consistent use. 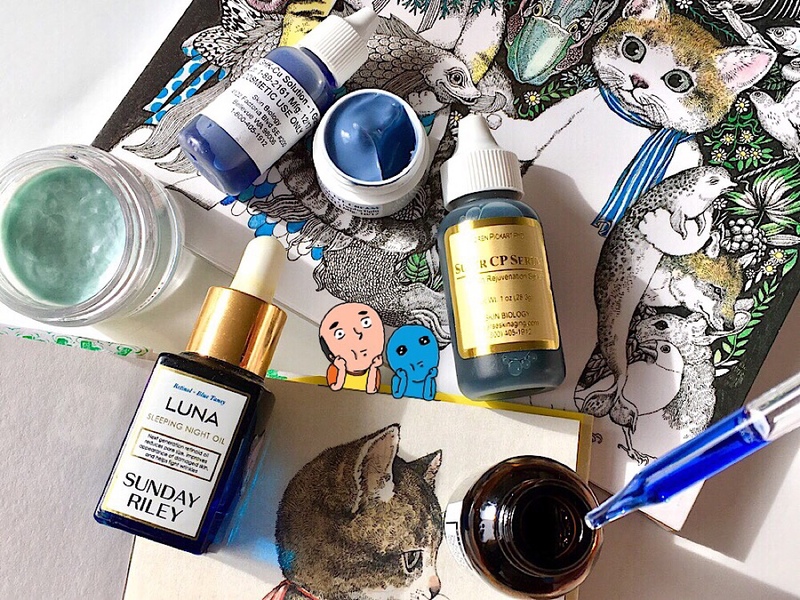 BONAIR Blue Smoother Face Oil is BLUE, features fermented blue tansy oil, and nourishes and reduces inflammation in one step (read mah review). I haven’t tried it myself, but Klairs Midnight Blue Youth Activating Drop is also BLUE and gets great reviews (including in the comments on this post) for healing skin. Sandwiched unassumingly between Chanel and Dior at London’s Covent Garden (aka beauty heaven–just see the list of beauty shops) is a bright, airy Deciem store featuring practically all the brands under the Deciem umbrella.